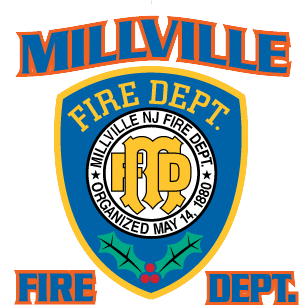 Saturday, April 4, 2015, Anthony Campbell was recognized by the Millville Elks Lodge as the Volunteer Firefighter of the Year. Because of Anthony’s selfless devotion to the fire department for the past twenty-five years and his mentoring of the younger firefighters, Anthony was nominated by Chief Kurt Hess. 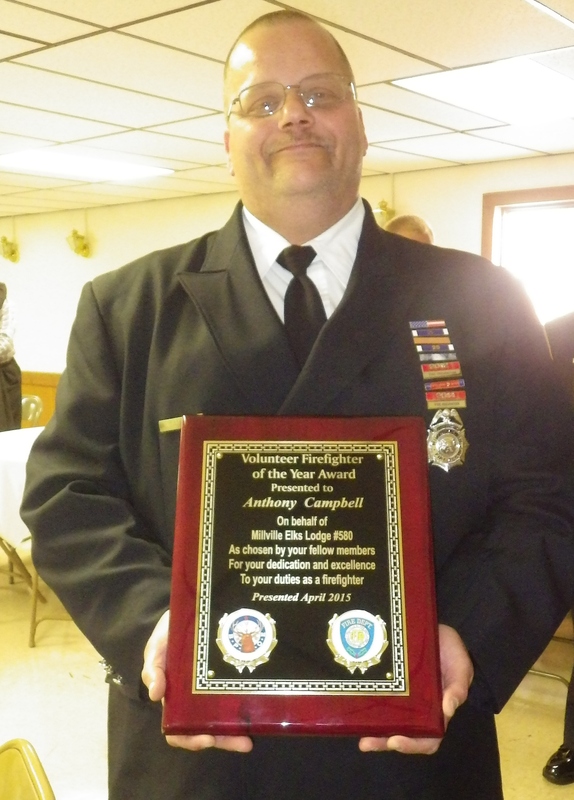 During the ceremony, Chief Hess read the letter that he wrote to the Millville Elks and Anthony was presented a plaque. Congratulations, Anthony on a much deserved honor!